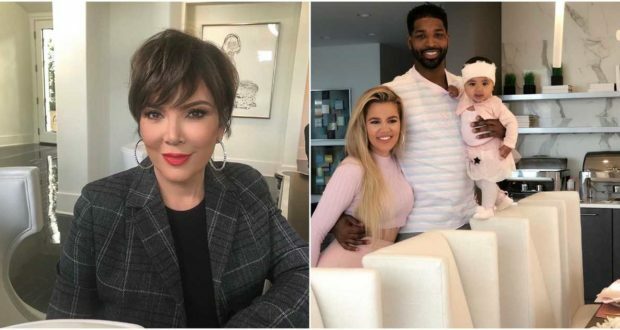 Kris Jenner is no more mouth-shut over the kiss scandal of Jordyn Woods and Tristan Thompson at a house party citing spirituality. Praising her six children she said they have made good decisions in life and all are trustful. For about a month reports are emerging that the model has hooked up with the athlete. It is also being alleged in media Khloe Kardashian has called it quits with father of her child, Tristan. 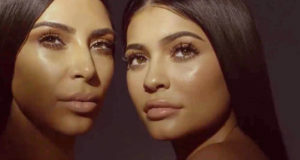 A source said Kardashian family has done so much for the 21-year-old Jordyn and all are now disappointed. All are stunned and in disbelief too. Earlier this month the model admitted Tristan had kissed her on the lips, but things didn’t proceeded beyond. In a supertease for the upcoming Keeping Up With the Kardashian season earlier this week Khloe Kardashian was seen breaking down in tears due to the scandal. However, the scandal has impacted lives of entire family. Kris further continued that Kylie is an old soul and super smart who has got most amazing work ethic.